Sooners 2019 running back commit, Isaiah Spiller (Spring, TX) has announced his decommitment from Oklahoma. Spiller has, even recently, indicated that he was 100% committed to the Sooners. However, he’s also indicated that there are people around him that would like to see him end up Texas A&M. Spiller is a Texas A&M legacy. 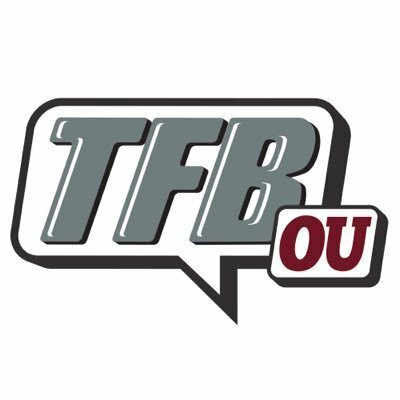 Isaiah was expected to be at the OU spring game. We will work to confirm if that visit is still happening. 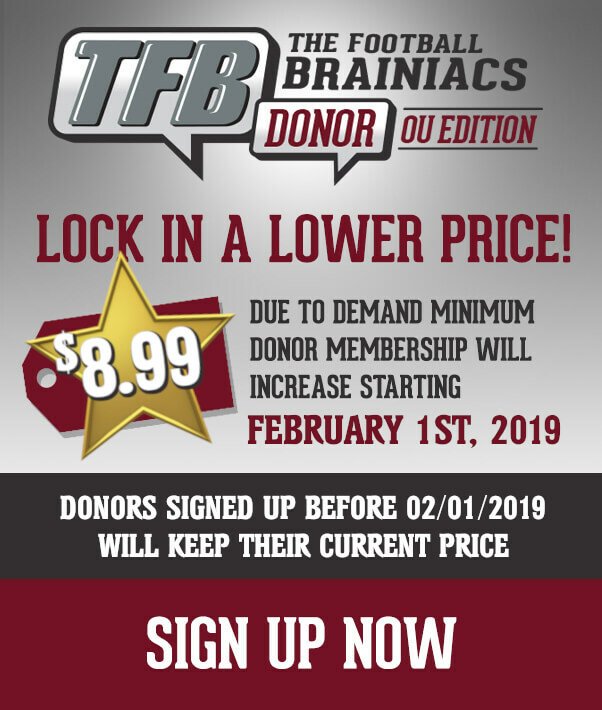 It should soften the blow a bit to know that the Sooners are in the mix for some high level running backs including Noah Cain and in-state burner and bruiser, Marcus Major. And, if there is a position where OU evaluates and recruits well, it’s certainly running back. We hope to have more on this, shortly.